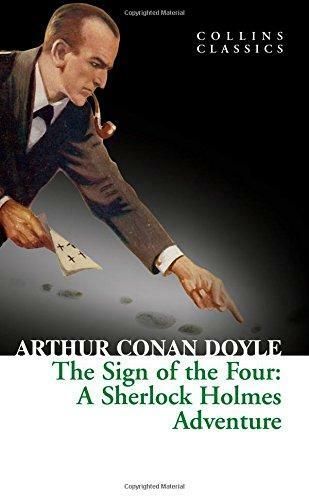 A paperback copy of The Sign of the Four. 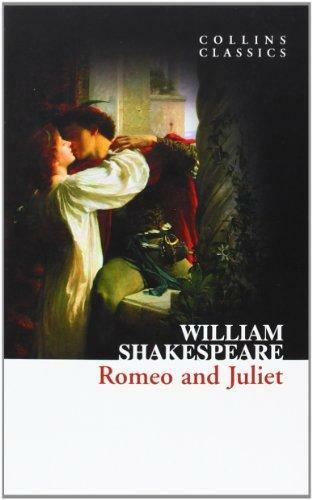 Part of our GCSE literature range. Purchasing this resource will give you 3 Reward Points!